New Topcon Maestro 3D OCT now at The Lange Eye Institute. Dr Michael Lange wants the best technology for his patients so he installed the first Topcon Maestro 3D oct in Florida in The Lange Eye Institute. Dr Lange states this is the most amazing technology all built into one machine. We used to have to take the patient into three different rooms and take a half hr to do what this instrument does in five seconds all at the same time. The diagnostic information this gives to the doctors is amazing and takes eye care into the future. we can run this on any patient and then the data shows up on a computer in one of the 15 examination rooms inside the Lange Eye Institute. The doctor then has the ability to show real time three dimensional images to the patient from the front to the back of the eye. This helps to detect disease in the eye in the very earliest stages which improves the treatment outcome dramatically. Simply Amazing!! watch this quick and easy to understand video. Author drmichaellangePosted on October 23, 2016 Categories News & InformationTags dr michael lange, lange eye institute, topcon maestro, topcon maestro 3 d octLeave a comment on New Topcon Maestro 3D OCT now at The Lange Eye Institute. Dr. Michael Lange is having his annual fall bash at The Lange Eye Institute in The Villages on November 5 from 10am-2pm. This will be a 70s theme so come on out in your bell bottom pants, platform shoes and tie dye shirts!! Enjoy music, food, drink, lots of prizes and free give aways. There will be a designer frame trunk show and Dr Michael Lange will arrive around 11:30 for the event. Many other physicians in different specialties will be there as well . Come see us in our Full Optical Department in the Lange Eye Institute in the Villages for exclusive savings to kickstart the summer! You can’t beat these deals! Limited time only! Come on in! We look forward to seeing you! Author drmichaellangePosted on June 3, 2016 Categories News & InformationLeave a comment on Exclusive Savings in Optical! The all new Fortifeye Super Protein developed by Dr Michael Lange has had huge success since its launch in January of 2016. This protein has 20 grams of non denatured whey protein concentrate from grass fed New Zealand A2 cows. Only 2 Carbohydrates and zero sugar. This can be mixed with water in a shaker or blended with your favorite beverage and some fruits and vegetables to make a delicious healthy smoothie. This is very good at stimulating the immune system, detoxifying the body and helping to build muscle and loose fat. 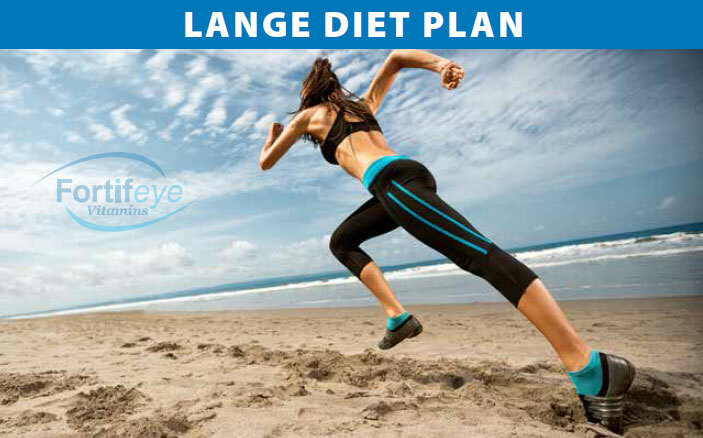 Fortifeye Super Protein can be purchased at any Lange Eye Care location, Lange Nutrition Center or The Lange Eye Institute. You can also purchase by calling Fortifeye at 866 503 9746 or go to www.fortifeye.com to learn more about the science behind this incredible protein go to http://http://www.newzealandwheyproteinconcentrate.comDrink to your health!! This is a non denatured whey protein concentrate from grass fed New Zealand A2 cows . Dr Michael Lange says as we age we tend to eat less and less protein and states Fortifeye Super Protein is a great way to start the am in a smoothie for breakfast . This is the most bio-available form of protein that also stimulates the immune system. This non denatured whey protein concentrate comes in two delicious flavors chocolate and vanilla.